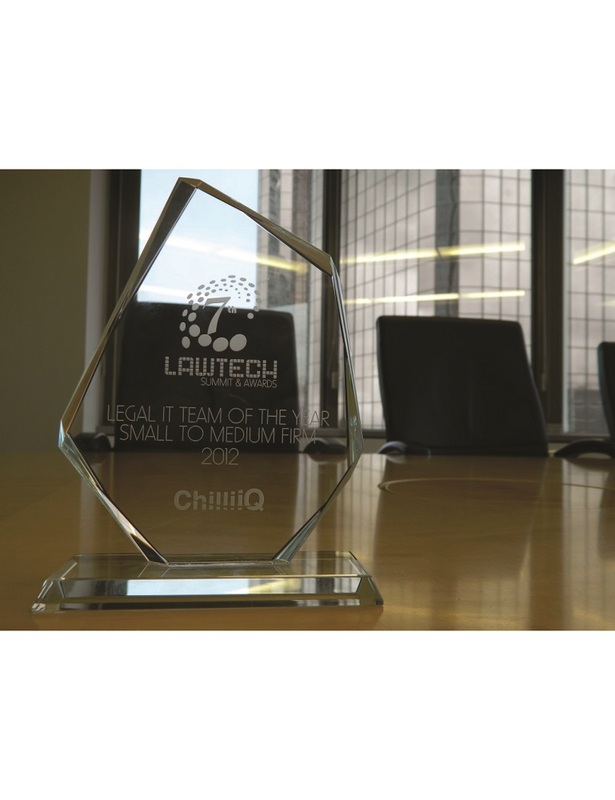 Thynne + Macartney’s IT team has won the Lawtech Legal IT Team of the Year (Small to Medium Firm) for 2012. A goal set twelve months ago to deliver incremental change to the user, improved usability and getting the most out of existing core systems while providing improved system performance and reliability. Proactive monthly system maintenance that runs at times that does not adversely affect staff. Putting systems in place that allow access to the document management system from iPads and other tools that take iPads from being a toy to an essential business mobility tool. Remote access and virtual desktop environment that is continually improved. A remote access system that allows users desktops to securely and simply follow whether connecting from multi monitor home machines (Windows, Mac & Linux), notebooks, tablets (Apple, Android & Windows) and back in the office. Conducting annual customer satisfaction surveys and ongoing customer satisfaction surveys. Follow-ups of surveys and reporting that provides a transparent view of the quality of service provided. Standard support hours between 8am and 6pm weekdays. An afterhours support service that runs between 6pm and 10pm weekdays and 9am to 5pm weekends and public holidays.  Congratulations to Thynne + Macartney’s IT team.